This event invites undergraduate research mentors and programs seeking applicants and students to host a booth where students seeking opportunities can learn more about what is available. 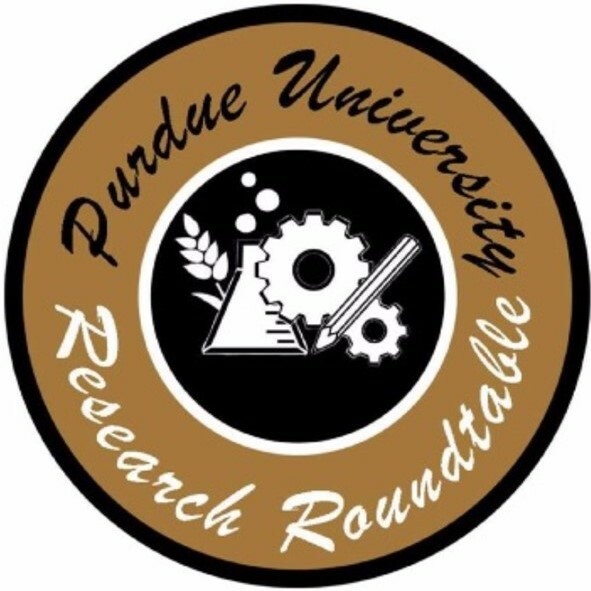 All Purdue research projects and programs within any college or school are invited to host a booth. Individuals or groups must submit a Qualtrics registration by Mon., Oct. 15: https://purdue.ca1.qualtrics.com/jfe/form/SV_2gDw5ZKzqQDbq2V. Lunch available: 11-12:30 for those representing their project/program at the booths. Students can RSVP for the event to receive updates on who will be present by going here.